Acting President, Prof. Yemi Osinbajo today in Port Harcourt inaugurated a giant world-class fertilizer plant, built by Indorama Eleme Fertilizer and Chemicals Limited at the cost of $1.5 billion. As the world's population increases and the diets of the developing world continue to improve, demand for meat and crops viz a viz food production need to increase by up to 70% by 2050. 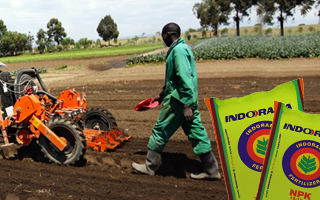 Fertilizers will undoubtedly play a major role in this production uplift. A product of the 2006 privatization program the Port Harcourt based company commissioned its world-class fertilizer plant in 2016 as a statement of its readiness to propel industrial and agricultural sectors. The International Finance Corporation, IFC, a member of the World Bank Group, yesterday, granted a $73.5 million loan facility to OIS Indorama Port Limited for the development of a multi-purpose port terminal at Onne in Port Harcourt, Rivers State to boost Nigeria’s fertilizer export. 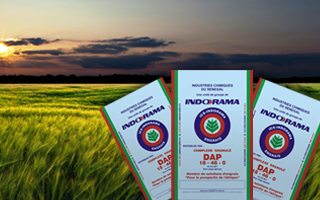 With the increasing concerns about the Federal Government’s dwindling revenue receipts from crude oil, Indorama Nigeria, one of the major players in the nation’s petrochemical and fertilizer industry, believes the non-oil subsector remains a veritable bridge for boosting national revenue. 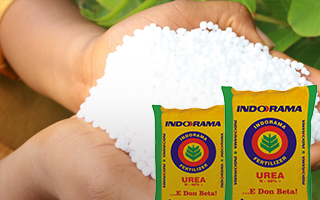 TIDE Newspaper, Wednesday, 20th January, 2016 The Indorama Eleme Fertilizer and Chemicals Limited, IEFCL, Port Harcourt said it would provide thousands of employment after the plant is commissioned in the first quarter of 2016, in effort to reduce youth unemployment.